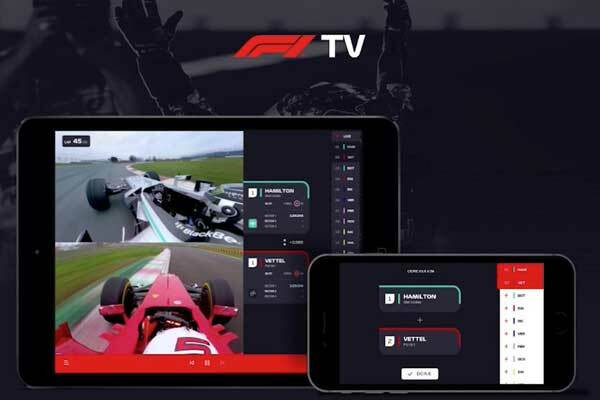 Formula one has announced that it will launch its F1 TV over-the-top(OTT) streaming service in eight new markets for the 2019 season. 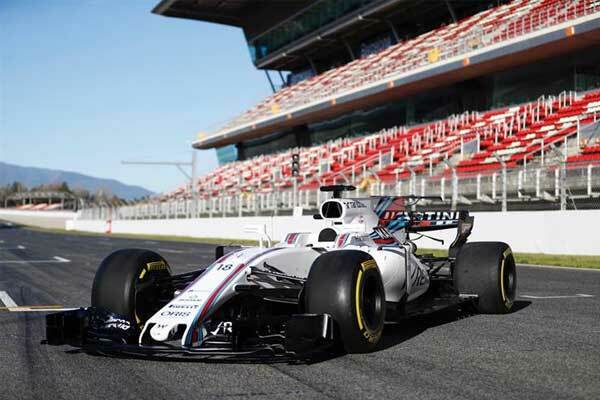 By the 18th of February this year, the F1 TV OTT (over the top) streaming service will be available in Cyprus, Denmark, Greece, Malta, the Netherlands, Norway, Portugal and Sweden with more territories to be added across the year. 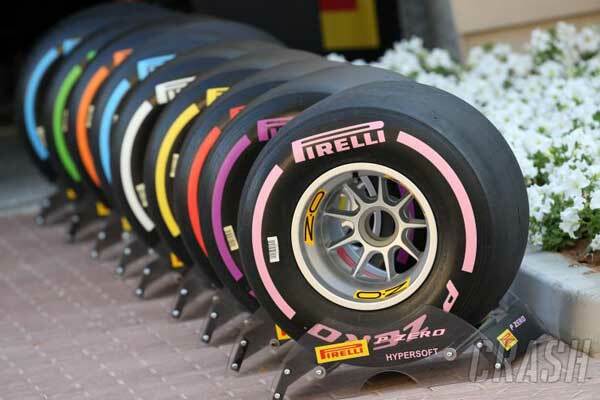 The F1 TV was launched last year only in collaboration with pay-tv Broadcaster Ziggo Sports which promised to promote the product as part of a three-year rights extension signed with the series last year. Since its last year launching, the F1 TV has already reached in 59 territories across the world. 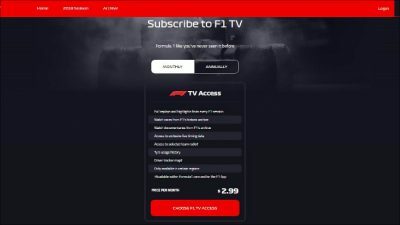 “By broadcasting testing for the first time, we are ensuring F1 TV Pro subscribers are rewarded with all the latest action from pre-season,” added Arthofer. 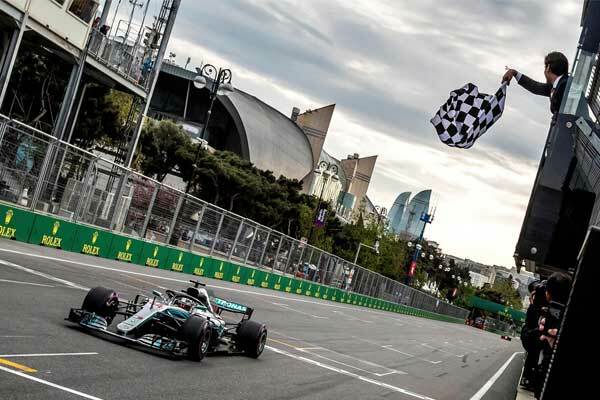 Last week, Formula One reported that its viewing figures were up across both digital and TV platforms during the 2018 season, with its global cumulative TV audience growing to 1.758 billion.